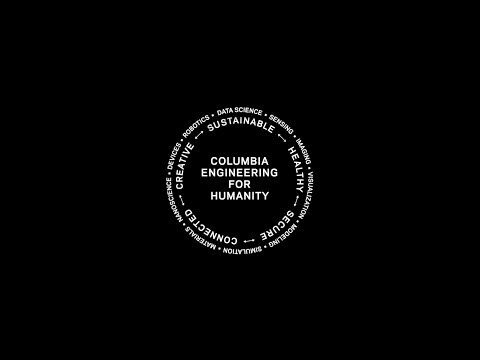 Our vision for Columbia Engineering reflects our aspirations to bring about innovative research that has a positive impact on humanity—a sustainable, healthy, secure, connected, and creative humanity. In the lab, biomedical engineer Michael Sutton MS’18 PhD’22 works to alleviate debilitating illnesses stemming from low bone mass. In the bigger picture, as both scientist and advocate, he’s striving to build the bones of a more inclusive society. Professors Christine Hendon and Kristin Myers sat down with Dean Boyce and a gathering of students for the latest faculty tech talk. 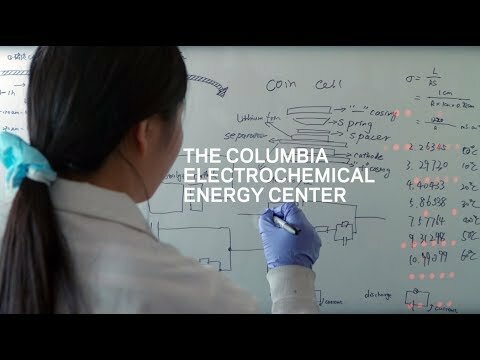 Columbia Engineering has launched a new research center, the Columbia Electrochemical Energy Center (CEEC), to address energy storage and conversion using batteries and fuel cells in transformative ways. 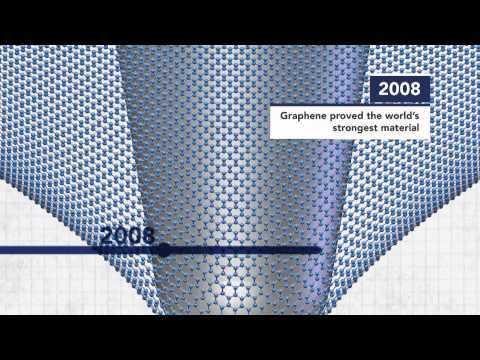 Watch how the center tackles new energy solutions from atoms to the grid. This multi-faceted approach is driven by collaborations between participants from many disciplines. The National Science Foundation (NSF) with industry partners is investing $100 million to advance next generation wireless networks. Led by Columbia Engineering with research partners at Rutgers, and NYU, the platform, called COSMOS, will be a testbed in West Harlem for data-intensive applications, virtual reality, and smart cities. The Robotics And Rehabilitation (RoAR) Lab develops innovative robots and methods to help humans relearn, restore, or improve functional movements. The lab is housed both in Engineering and Medical campuses of Columbia University. Led by Dr. Sunil Agrawal, the lab works actively with clinical faculty from Columbia University Medical Center and hospitals around New York City. Human studies have targeted elderly subjects and patients with stroke, cerebral palsy, spinal cord injury, Parkinson’s disease, ALS, and others. 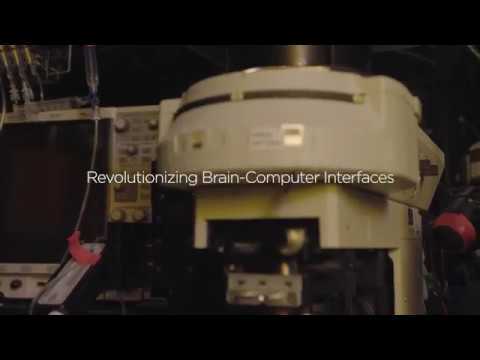 With a $15.8M DARPA grant, Dr. Kenneth Shepard’s lab is revolutionizing brain-computer interfaces using silicon electronics. Read the full story on our website. Karen Kasza, Clare Boothe Luce Assistant Professor in the Department of Mechanical Engineering, won the prestigeous NSF Early Career award for her proposal on “Biophysical Mechanisms Underlying the Generation of Tissue Structure and Mechanics during Drosophila Development.” Kasza, who joined the School in 2016, uses approaches from engineering, biology, and physics to understand and control how cells self-organize into functional tissues with precise mechanical and structural properties. She is particularly focused on discovering fundamental physical and biological mechanisms that underlie tissue morphogenesis—how shape and form are generated in biological materials. Because many genes and cell behaviors are shared by fruit flies and humans, she is using Drosophila (the fruit fly) as the model organism in these studies.